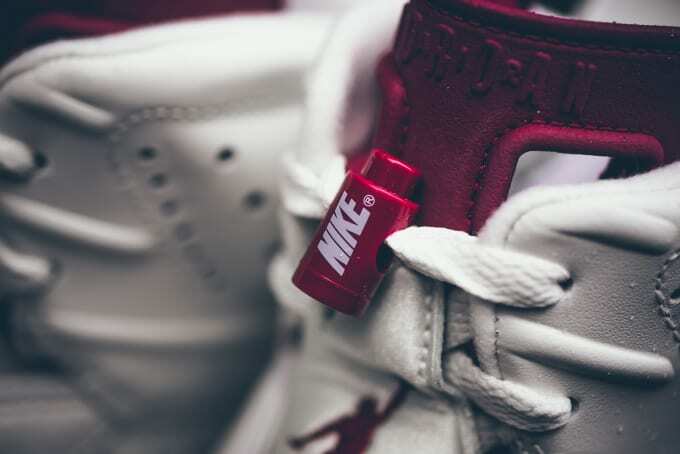 That's how long it's been since the last time the "Maroon" Air Jordan VI was on shelves, and this weekend it finally returns in all its O.G. glory. All the details are covered here — just the right color tones, premium leather, and of course, "Nike Air" branding on the heel, insole, and lacelocks. From the looks of things, these are more than worth the wait. On the Nike side of thing, its Sportswear division will drop off a Miami exclusive Air Force 1 Low for Art Basel, while Toronto gets its very own "The 6" Air Max 1. NikeLab has a no-nonsense Flyknit-based ACG boot in the works, and there's also a stellar collab from Nike SB, Unheardof, and Anonymous inspired by the 1990 World Series. Elsewhere, ASAP Ferg will link up with adidas Skate for a "Traplord" collaboration that pays tribute to the late A$AP Yams, END serves up its second Saucony in as many months, and Concepts livens up Art Basel with a drug-fueled ASICS collab. Scroll down for everything you need to know in A Complete Guide to This Weekend's Sneaker Releases​.